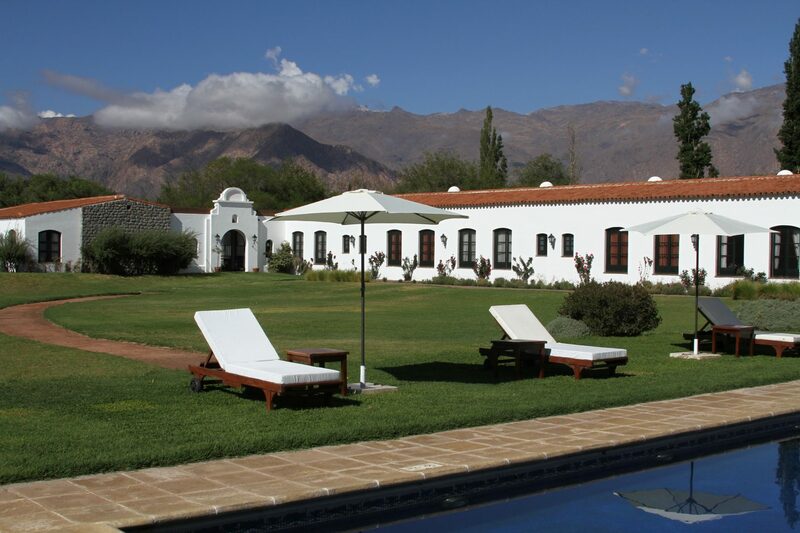 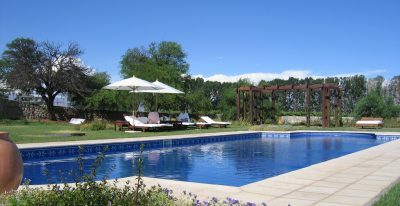 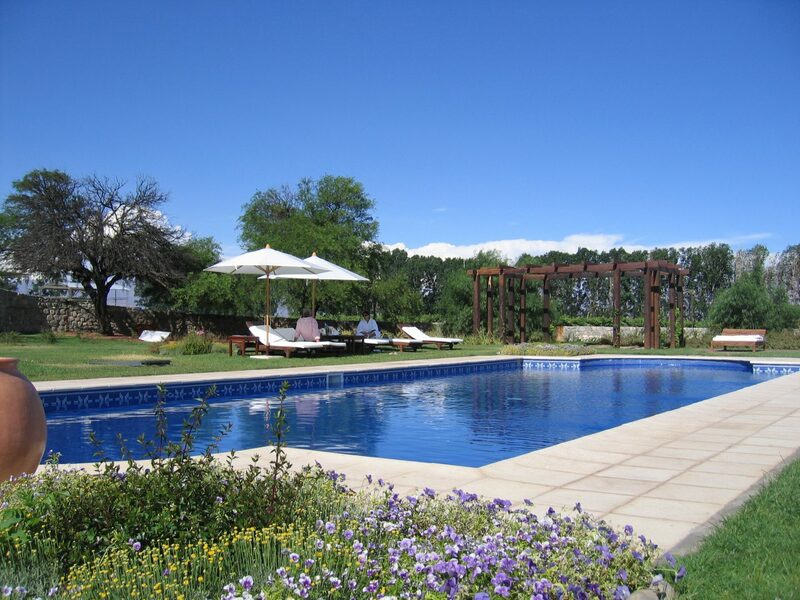 Patios de Cafayate is located outside the city of Cafayate in a secluded area surrounded by mountains and vineyards. 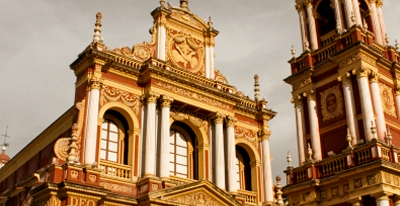 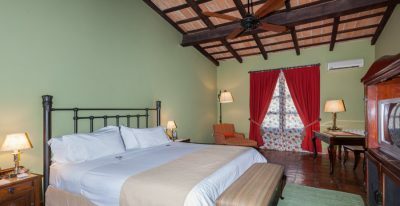 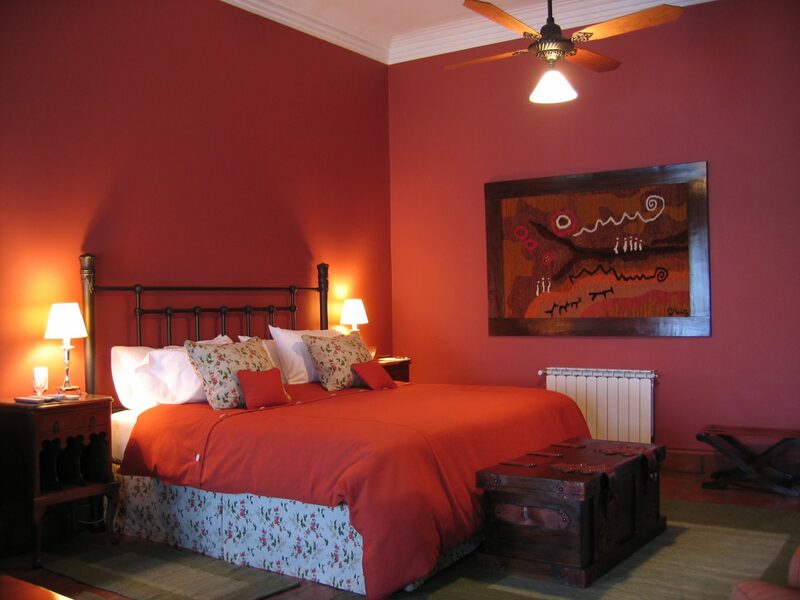 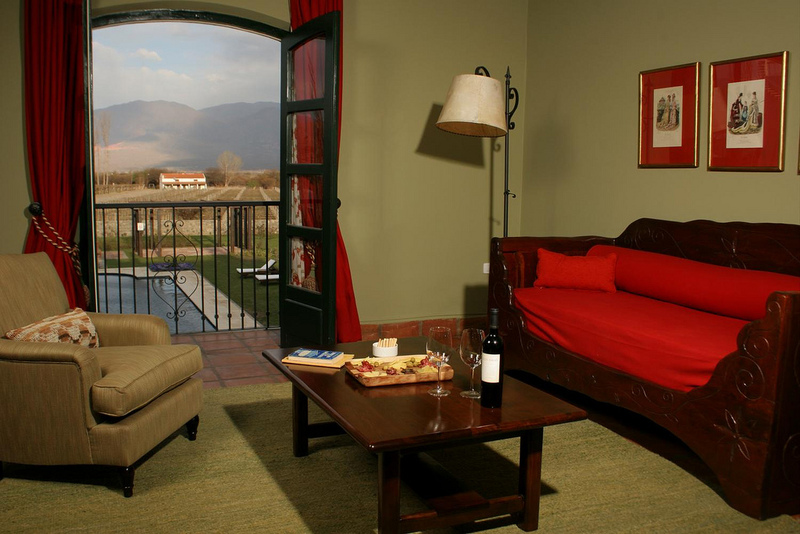 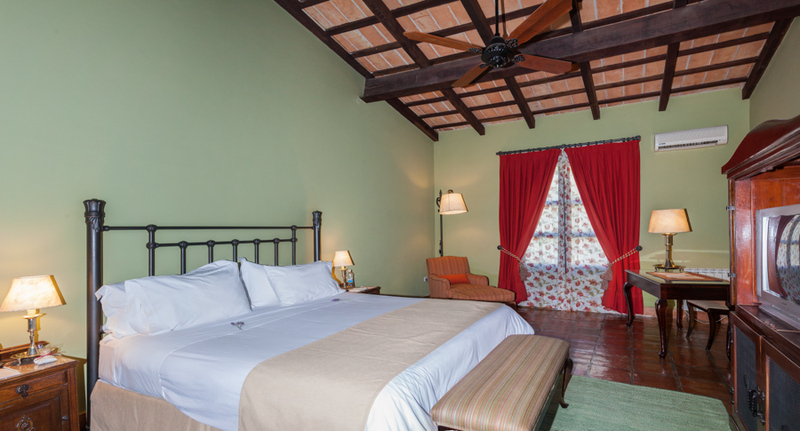 The hotel 32's rooms overlook the courtyards, gardens, vineyards and mountains surrounding the Calchaquí Valley. 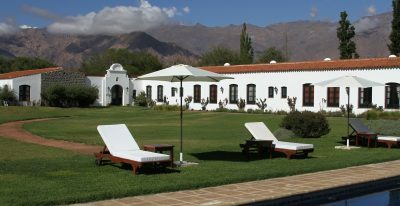 The restaurant serves dishes typical of the region, prepared with local products and vegetables from the on-site garden and accompanied by local wines. 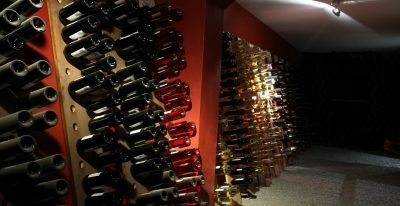 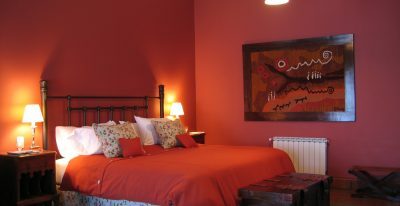 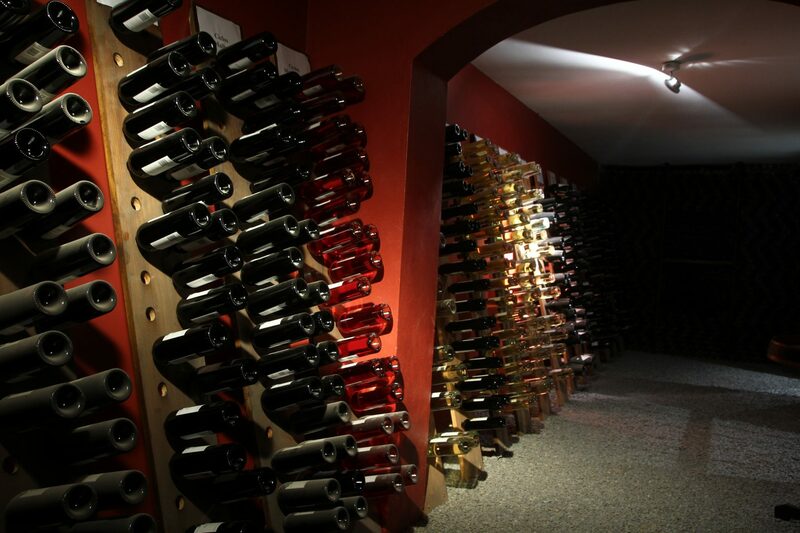 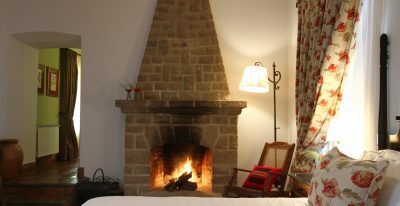 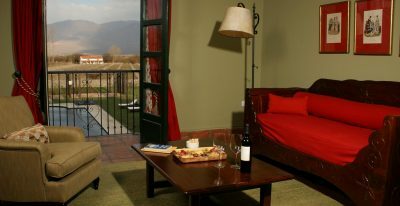 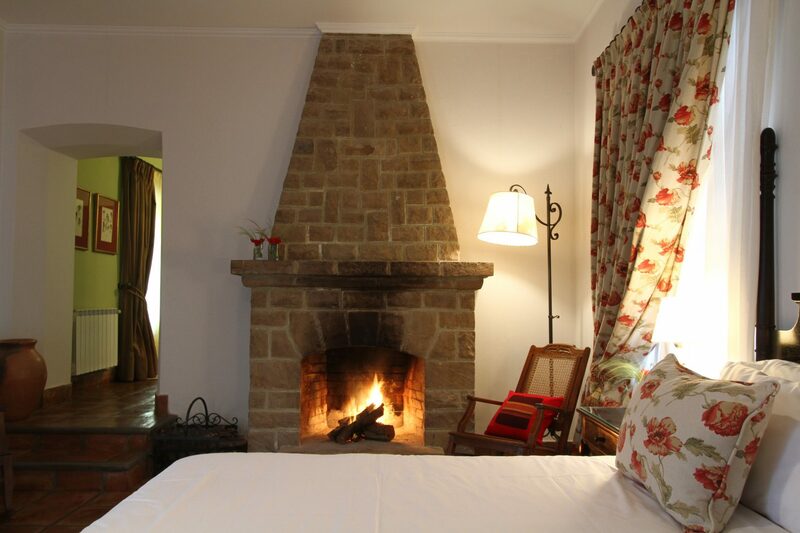 The hotel also offers a pool with mountain views, game room, bicycles to explore the area, and a wine cellar.